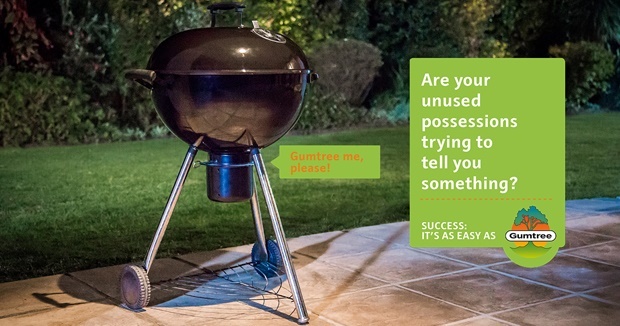 Win lekker braai stuff with Gumtree! Cape Town – Then kind folks over at Gumtree have a nice Spring competition up and running just in time for National Braai Day. The competition centres around a cute new character named Braaian Webber. All you need to do to enter is watch Braaian Webber’s video, follow the steps and stand a chance to win a braai hamper worth R10 000! Go watch the video here to enter.